It‘s estimated that between 1-2% of adolescents and adults suffer from the condition known as trichotillomania. Trichotillomania, sometimes referred to as Trich or TTM, is a body-focused repetitive behavior classified as an impulse control disorder that involves pulling out one’s hair. It cannot be voluntarily stopped. The hair pulling can affect the scalp, eyelashes, eyebrows, or any other parts of the body, resulting in noticeable bald patches. Many who suffer from this disorder do so in silence, due to the shame and embarrassment one feels about being exposed. It is essential to spread the message that those suffering from trichotillomania are not alone. The disorder does not define who one is, and help is available. Is There a Solution To Hair Loss From Trichotillomania? Many individuals conquer their compulsive hair pulling through combination of psychotherapy, support, and the use of a full hair RESTORE solution. With this specific approach, individuals are able to work with specialists to adjust their behavior while a custom-designed solution greatly reduces or eliminates the sensation the individual receives when pulling their hair. Individuals who have combined this trichotillomania treatment have often seen reduced or eliminated pulling tendencies, along with the growing back of hair that was pulled out. Your key to addressing trichotillomania is to do so as soon as possible to prevent permanent hair loss. 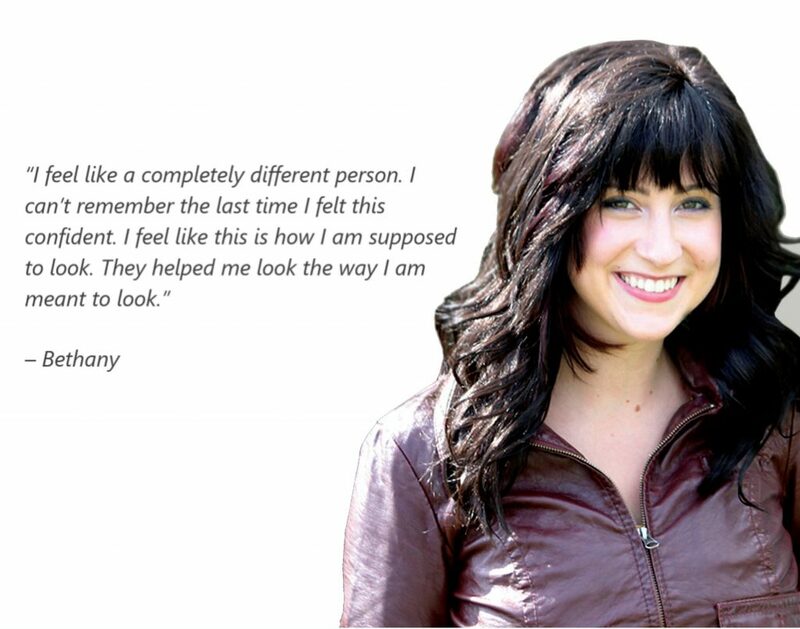 We understand hair loss caused by trichotillomania. Our team of Hair and Scalp Specialists will help you assess the problem and find a custom solution designed to RESTORE hair loss and your confidence. If you’re ready to begin the process of RESTORE, schedule a Hair Solution Discovery.